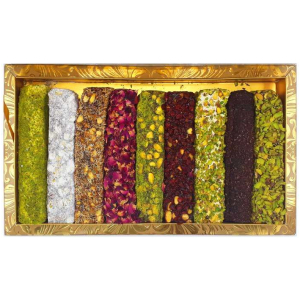 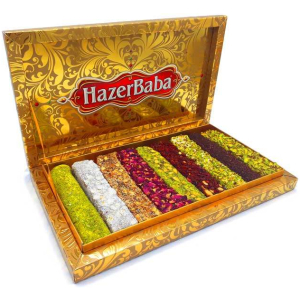 Hazer Baba products from Grand Bazaar and Spice Bazaar Istanbul. 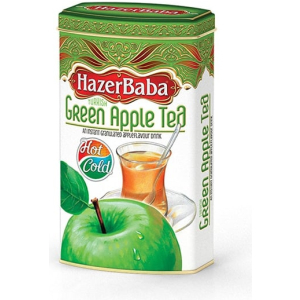 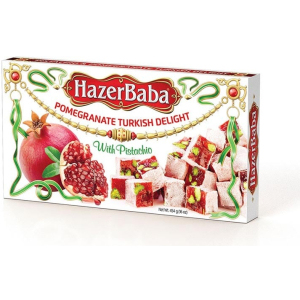 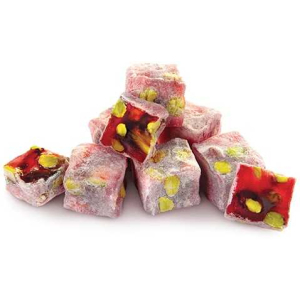 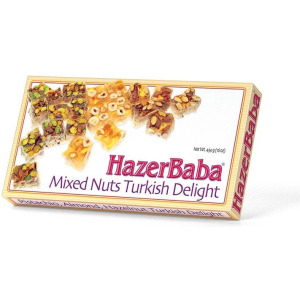 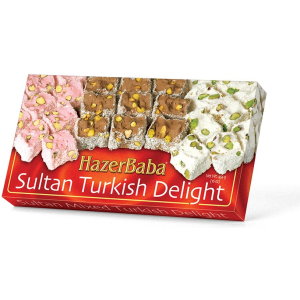 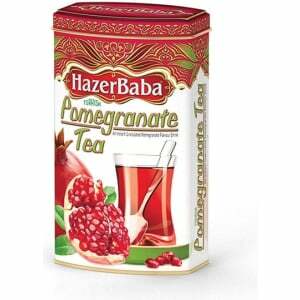 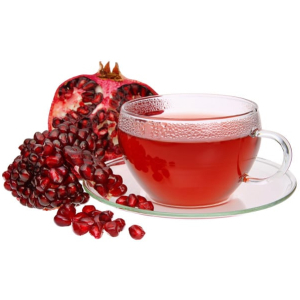 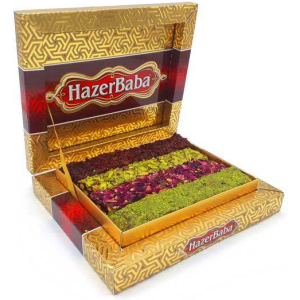 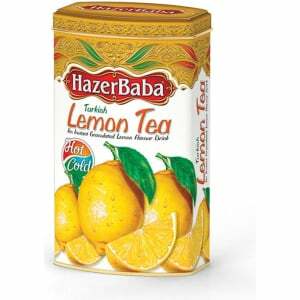 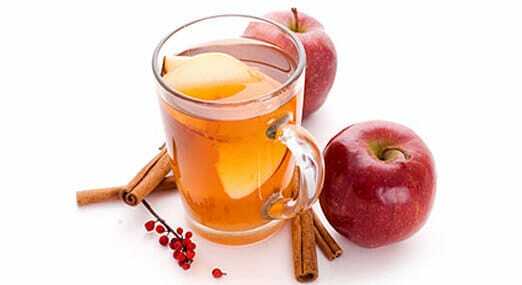 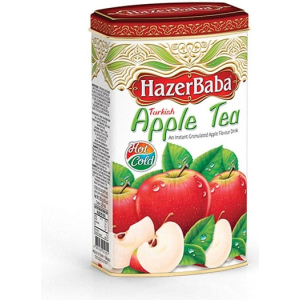 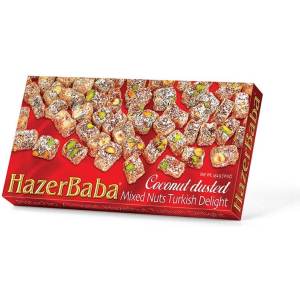 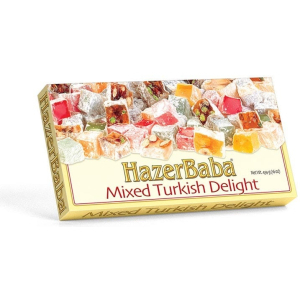 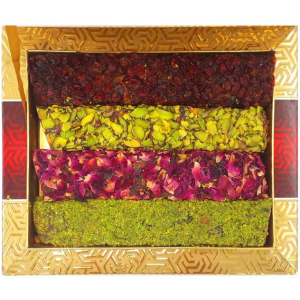 You can buy Hazer Baba Apple Tea, Hazer Baba Turkish Delight, Hazer Baba Pomegranate Tea, Lemon Tea and all other products with Hazer Baba brand. 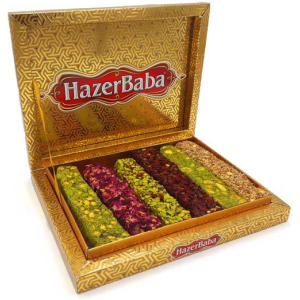 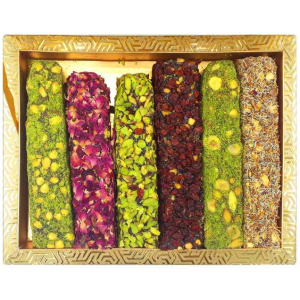 We send you fresh and quality traditional Turkish products with Express shipping worldwide.